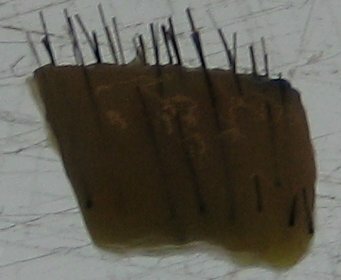 A strip of hair removed from the donor area in the back of the head. The strip will then be cut into smaller grafts or follicular units to be inserted into the recipient area. Dr. Lawrence Shapiro is a hair transplant surgeon serving Florida including, the Tampa, Naples area.